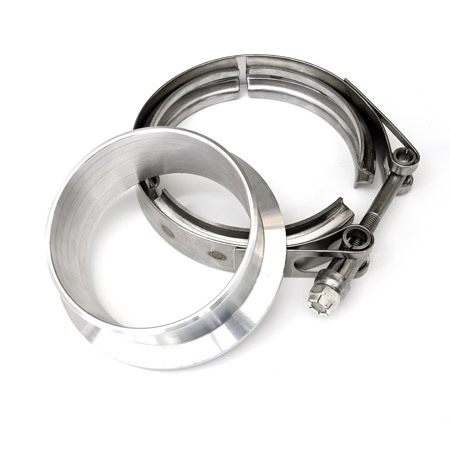 3.5" V-Band Flange & Clamp Set - Comp. Outlet - GT42, GTX42, GT45, GTX45, GT47, GTX47, GTX50 GTX55..
3.5" V-band flange (with o-ring seal) and clamp set. 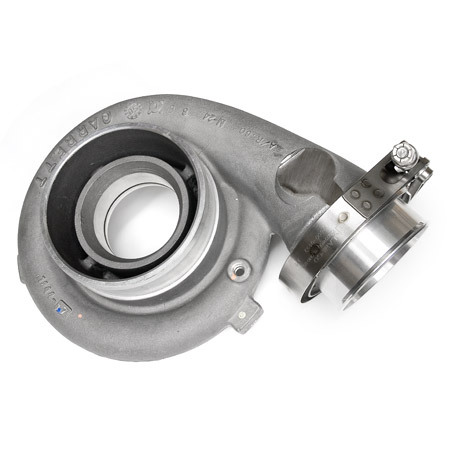 Compatible with V-band outlet (3.5") compressor housings for Garrett GT42, GTX42, GT45, GTX45, GT47, GTX47, GTX50, GT55, GTX55 and GEN2 GTX55 series turbochargers. 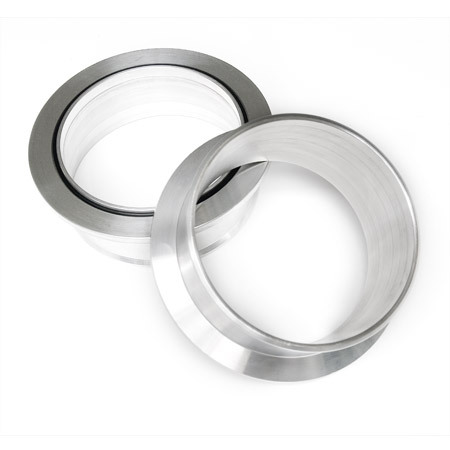 Weld a 3.5" diameter pipe directly to the v-band flange or slip on a 3.5" diameter hose.